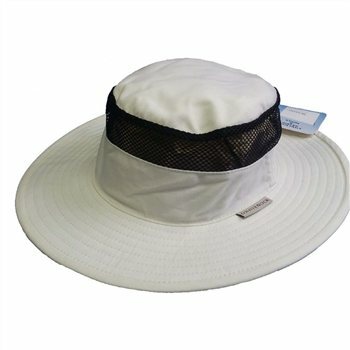 The White Rock Outback is a highly versatile cotton twill hat offering all-round sun protection with its wide brim, Hydro Cool crystals, passport security concealed pocket and adjustable chin cord. The hat is also water and stain resistant. I bought this as a birthday gift, it looked great. The person I bought it for said it felt comfortable to wear , a right bobby dazzler he said. We are planning trip to Oz early next year and this will be ideal to keep me cool and calm in the Australian heat.